The perfect eco-reusable bag! 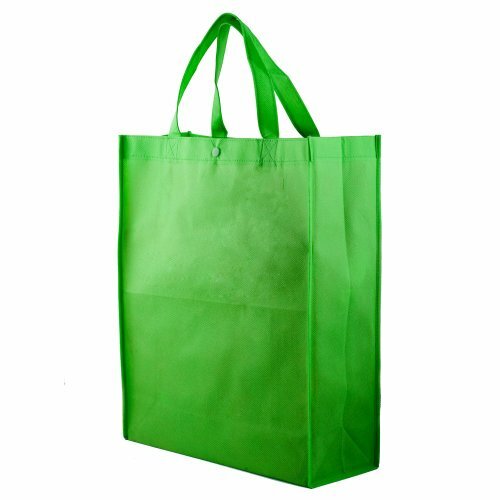 Our grocery tote bag is a popular sleek design reinforced with extra intricate stitches sewn in at the strong point of the handle to add strength to the bag. 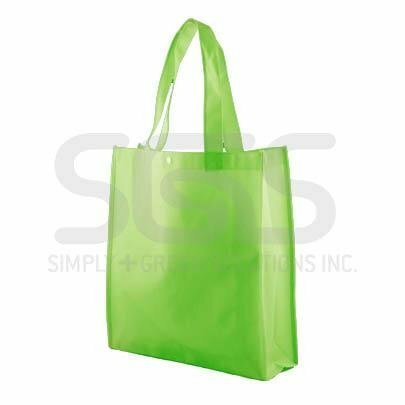 With circular piping to enhance the aesthetic look of the bag, you can take trips to the grocery store in style! This is the top choice for promotional use and for grocery stores and boutique shops.